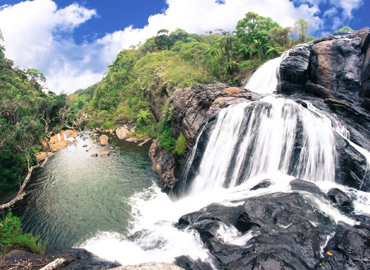 Baker's Falls is 20m high and is situated on the Belihul Oya within the Horton Plains National Park. Baker’s Falls plunges over a wide rock into a gorge filled with rhododendrons. 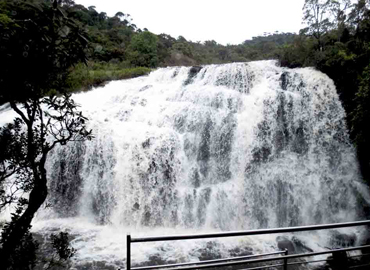 This waterfall is named after Sir Samuel Baker, who resided on the island from 1847 to 1855. Baker was one of the first persons to popularize the emerging resort of Nuwara Eliya, which is close by. He did so partly by importing from England the livestock to establish an English-style farm in the hill country of the new and underdeveloped colony. 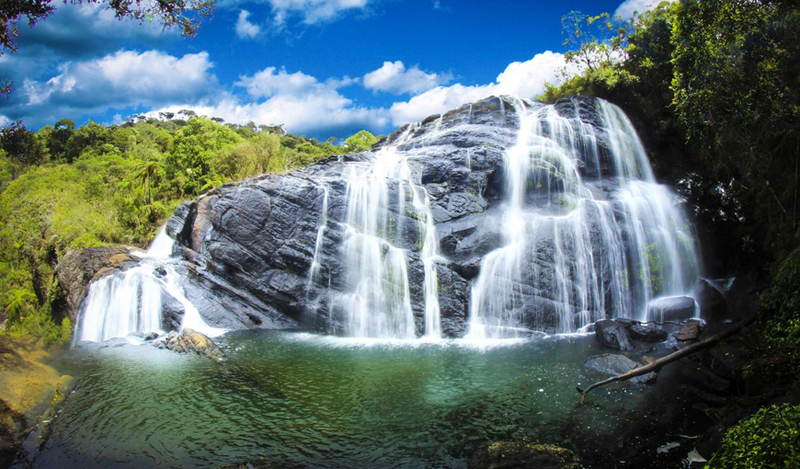 Baker was exploring the best hunting grounds to be found on the island - the Horton Plains and the waterfall he used to stop at frequently was named after him. 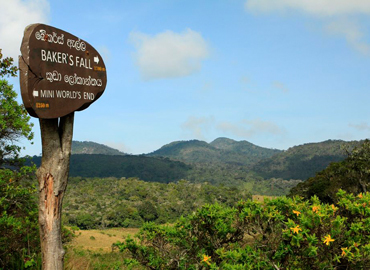 There is a 3-km footpath to Baker’s Falls within the Horton Plains National Park starting from the Farr Inn Information Centre.